my mom has read few books in her life, in my lifetime, maybe 10 that i remember. my dad reads, sometimes, about sports, abraham lincoln, politics, and faith. my brother never reads. i can count the books he has read on my fingers and toes. when i was a little girl i would drag a whole stack of books to my mom, crawl in her lap, and there i would sit until the stack was all complete. when i was three and i wanted to read so badly, i asked my mom to teach me how. she said no, she couldn't teach me, but that i would be going to school next year and i would learn then. she was afraid she would teach me wrong, she was afraid she would ruin my love for books. instead i sat in my bed by the light of my bedside lamp and taught myself how to read. my grandpa herman was very old. he was 49 when my dad was born, he was already in poor health by the time i was born. my brother has few memories of him well, he is just 3 years younger than me. i have few very vivid memories of him, lots of vague memories, and most of them are memories of him reading to me. every time i went to my grandma and grandpa's house i found this book first thing. i would take it to my grandpa and he would pull me up in his lap and read it to me. i would touch his whiskers and breathe in deep breaths of his distinctive smell. cotton balls, flannel shirts, old spice, and old man smell. it smelled lovely to me. as he got older and sicker he laid in a hospital bed in the middle of the living room. he still read to me then. the adults would try to keep us of his bed, they didn't want us messing up his tubes and medicines and monitors. but he wanted nothing more than to have us near him. i would grab that book and march it right over to his bed. i would crawl into bed with him, or hold the book up next to him so we could read it together. as he got older and sicker they moved him to a nursing home. daddy would pick me up from school sometimes and we would go visit him, just dad and me. i always checked out a book from the library to take with me on these days. i would read to him, and he would comment on how lovely i read, how smart i was, and what a pretty girl i had become. we moved away after first grade. the last time i saw my grandpa was the summer before 4th grade. we went into his room at the nursing home, and it was hard to look at him. he had deteriorated so. he looked right at me, and asked my dad why melinda couldn't make it. i fought back tears for an hour until we got back into the safety of our own car. my grandpa didn't recognize me, and i hardly recognized him. crawling into his lap and reading miss suzy seemed like a lifetime ago, and i had missed out on so many more times reading with him. my grandpa died that following spring. and looking back now, i see all the days spent in his lap reading miss suzy and peter rabbit and how to scare a lion. i remember escaping to his lap, and escaping to an imaginary world of magic and talking animals and blue skies. i remember how much he loved reading to me, with me, or me reading to him. and i am so grateful that i had a grandpa who loved to read with me, who encouraged my love for books and knowledge, who didn't care if i wanted to hear the same book over and over again. i am so grateful for those memories that i have of my grandfather that my own brother, some of my cousins do not have. i love that common thread we shared, and will share forever. i will carry with me always my love for books, that my grandpa shared. that is something we will always share. i wish i was at the kids' section of the library right now. i could read kids books all day long. i sent gracie "cloudy with a chance of meatballs" this year for her birthday and apparently it's being made into a movie. i kind of feel betrayed by that. 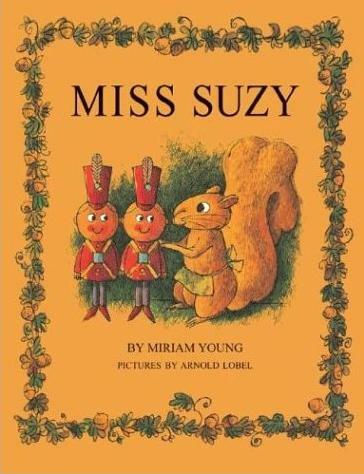 I had all of those books except "Miss Suzy"
What a wonderful testimony to the love between a grandparent and child. What a lovely man and lovely memories. It seems that the childrens books when I was growing up were way too moralistic and idealistic, or maybe that's all my folks let me read. 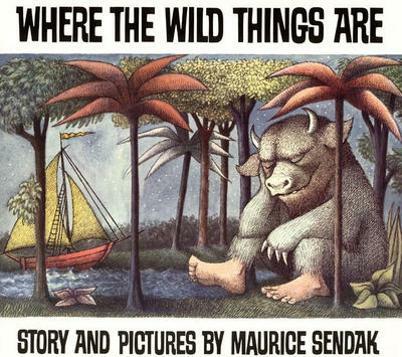 But literature for kids from the past several decades is so wonderful and clever and imaginative- including the ones you listed. Are you going to watch the 'Cloudy with a Chance of Meatballs' movie when it comes out? Katie is fascinated with our old copy of 'Cloudy' lately. holly, i love childrens books, cloudy is one of my faves. anita, i do not think i will see the movie. i think it looks like they ruined that sweet book. kimberly, i am very blessed with great family! patrick and donna, i remember thinking how old that miss suzy book was when i was a little girl. it was printed in 1964. i asked matthew if he had those books, and he looked at me like i was crazy. aparently he lived in a different world from the rest of the family. 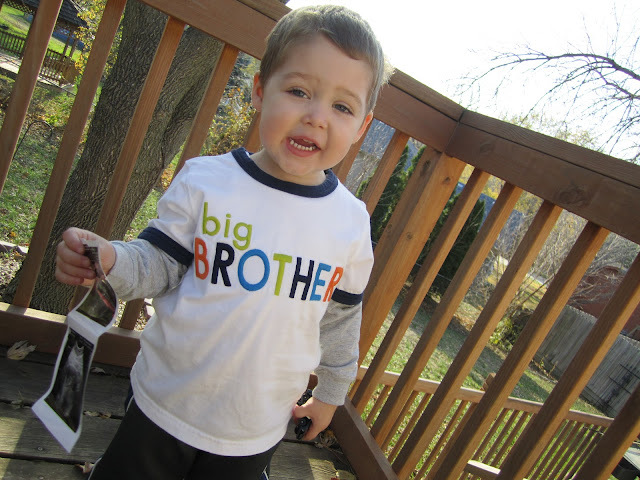 Matthew never wanted to sit on my lap to read or nurse for that matter....he just wanted to play with his big brother. He did have to sit thru Little Women and Tom Sawyer when he was homeschooled. He loved that so much. "oh i love to cook, i love to bake, i guess i'll make an acorn cake." i love books and i will certainly try to pass that on when i have children of my own. thanks for recalling a happy memory! Those are all favorites around these parts!! What a cool post. Little women was the highlight of homeschooling. That was beautiful and it mad me tear up, just like I imagine your Daddy did. I am so thankful that your dad called & told me about it. It brings back memories for me of your Grandpa, my Daddy. Just between us, there are still times, once in awhile when i wish I was that little girl again and could crawl up into the safety and comfort of Daddy's lap and feel his arms around me. I still miss him terribly and can hardly wait to see him in Glory!! Thank you for the memories, Melinda. Your father also scored the Minn tickets. Donna - are you all going to the Minn game?!?!? Melinda, this post is beyond dear. Thank you. auntie ruthie! i am just tickled that you came to visit me here... thank you for your words. you are always loved be us in omaha! Steph. Only two tickets to Minn. I am not sure who is going yet. I don't care to go. But will if none of the kids show up. Did you ever read or hear the poem I wrote the day that your grandpa went Home? I know you heard it that day, but you probably don't remember. I'll share it with you if you like. I have a lot of memories of your Grandpa, some your dad doesn't even know about. I love you & give my love to Jesse too.